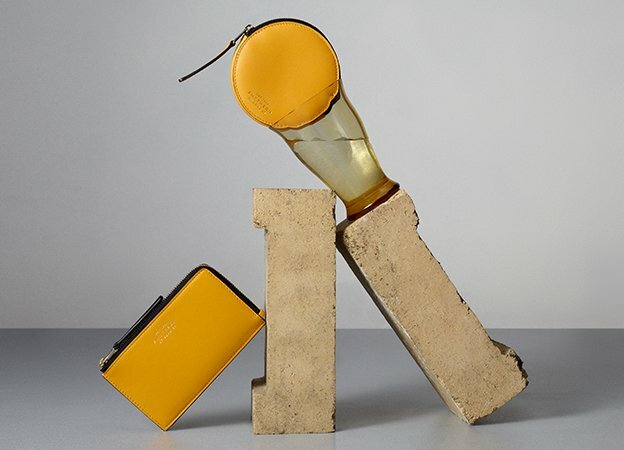 www.smythson.com is owned by and operated by Frank Smythson Ltd ("Smythson", "we", "us , "our"). 1.How will my personal information be collected? 2.What personal information may be collected? 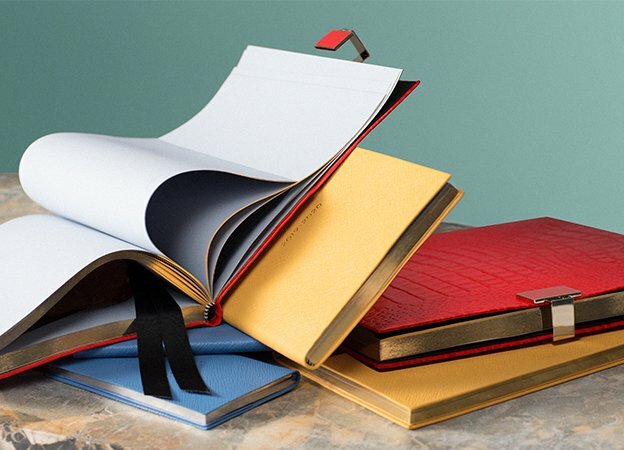 With your permission, we retain your personal information, preferences and details of your transactions to keep you informed by email, post, phone and/or through other digital means (including social media) about products and services (including special offers, discounts, promotions, events, competitions and so on) offered by Smythson. 3. Where and how will my information be shared? 4.How long will my personal information be kept for? We will not retain your data for longer than necessary tor the purposes set out in this policy. Please note that different retention periods apply tor different types of data. Once data reaches its disposal date it will be deleted from our systems, physically destroyed or put beyond use it not permanently deleted. 5.What rights do I have relating to my personal information? 6.How can I unsubscribe and/or request a change to my personal information? 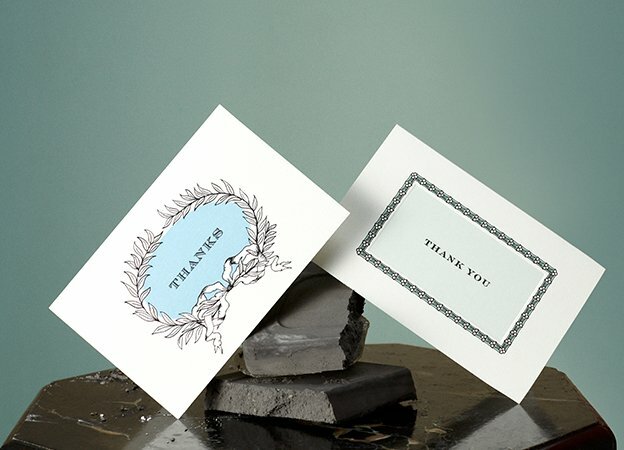 You may request to unsubscribe from our communications or have your details changed or deleted by contacting our customer service team directly via enquiries@smythson.com or 0808 164 1801. You may also unsubscribe by clicking the "unsubscribe" link in any communication that we send to you by email. Please also note that while your request is being processed, for a brief period you may continue to receive communications which are already on their way to you. Your full card details are not recorded or stored in our database.We collect only the final four numbers of your credit or debit card along with the expiry date and cardholder name to enable you to select that card when making future purchases.They are encrypted and are transferred securely to one or more third party payment service providers for immediate authorization. Once we have received authorization from the payment service provider we will confirm your order. We may record calls that you receive from us or make to us. We do this to establish facts and evidence tor business transactions and to assess the quality ot our interactions with customers. We will keep the recording tor five years. A request can be made for a copy of the recording under data protection legislation and is known as a "subject access request". You can make this request by contacting our customer service team directly via enquiries@smythson.com or 0808 164 1801. By providing us with personal data contained in your job application form and/or resume you are giving Smythson the consent to processing your details for work-finding purposes. The Conduct Regulations state that candidates’ application forms and CVs must be kept for at least one year from the date of their creation and at least one year after the date on which you last provided services to the company. The Asylum & Immigration Act states that copies of any documents (e.g. Passports & Right to Work Visas) must be kept for at least three years after an employee ceases employment. 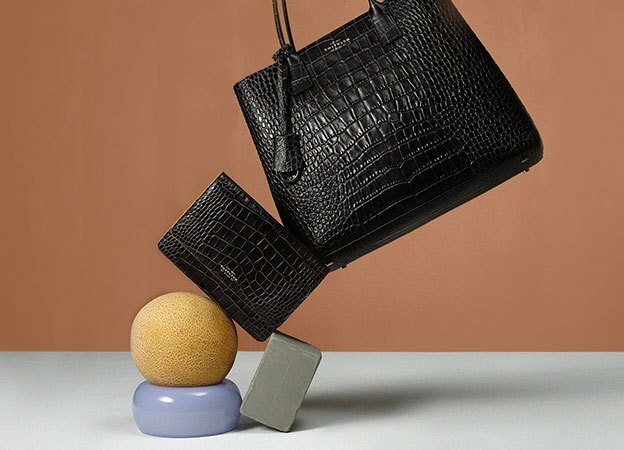 By entering our stores, you are giving Smythson your consent to the reasonable operation of CCTV for the purposes of crime prevention and detection, and other appropriate uses. To deliver products and services to you, it is sometimes necessary for us to share your data outside of the European Economic Area. This will typically occur when service providers are located outside the EEA or if you are based outside the EEA. These transfers are subject to special rules under data protection laws. 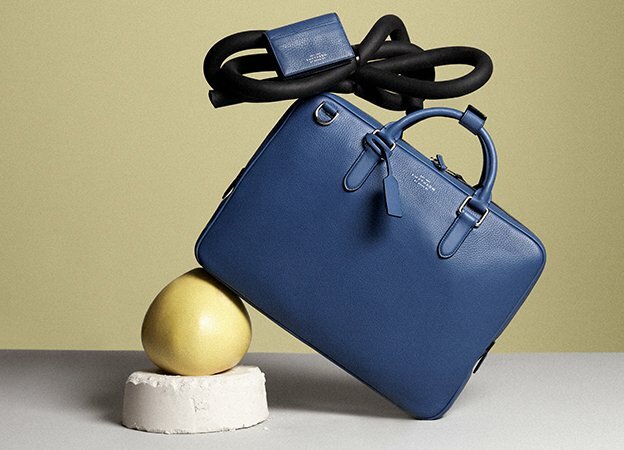 Please note that if you do disable cookies, you may not be able to access all the services on smythson.com. Web beacons work in a similar way to cookies and allow us to gather information about your behaviour on our site. We may use an IP address to identify and gather broad demographic information about you, which we will use to help detect fraud, identify problems, web administration and for other marketing purposes. If you have provided us with an email address, we will be able to associate this email address back to your previous browsing and purchase experiences. If you log in, then in addition, we will be able to associate your log in with your billing addresses, delivery addresses and your payment details. 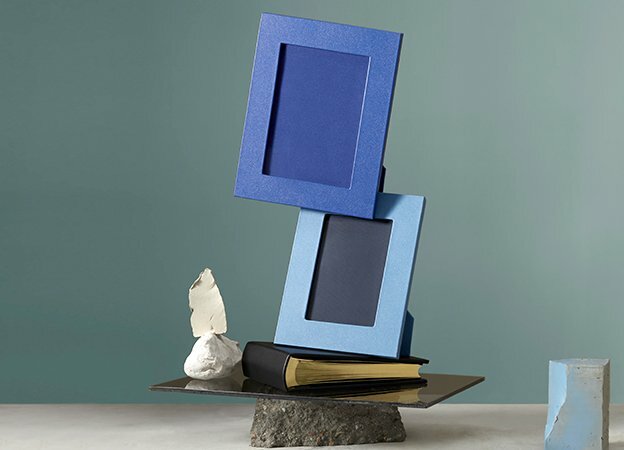 We know you love to share content we have on smythson.com. Please be aware that social networking sites, like Facebook and Twitter, might send cookies. We don't control the setting of these third-party cookies, so we suggest you check the third-party websites for more information about their cookies and how to manage them.